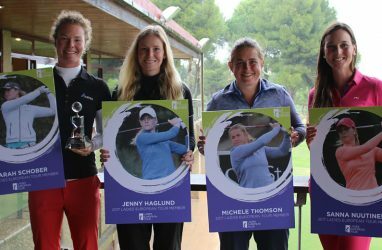 The 33-year-old, with one of the sweetest and technically sound golf swings in the women’s game, started off her 2019 season at the ALPG Ballarat Icons Pro-am in the first week of February, with a tie for 42nd place. She then tied for second in the Vic Open and had another top 10 in the Australian Open. 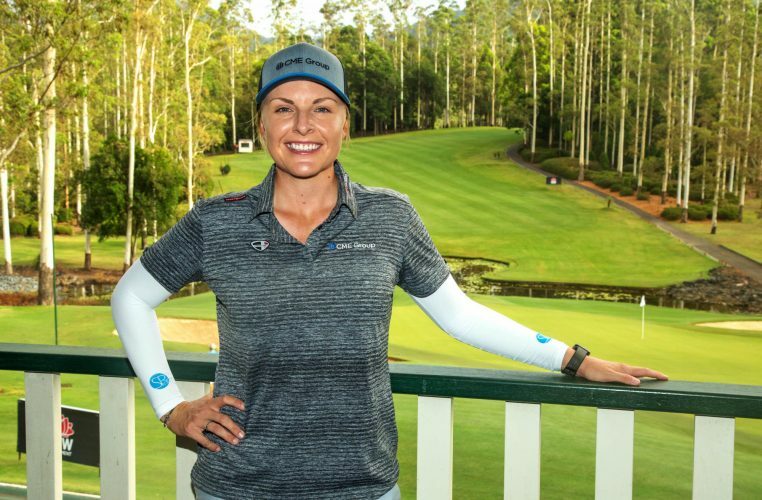 At the other three major ALPG tournaments to follow in 2019 Kemp played solidly, finishing tied 37th at the Pacific Bay Resort Australian Ladies Classic at Bonville Golf Club, tied for 14th place at the ActewAGL Canberra Classic at Royal Canberra Golf Club, and tied for 31st at the NSW Women’s Open in Queanbeyan.